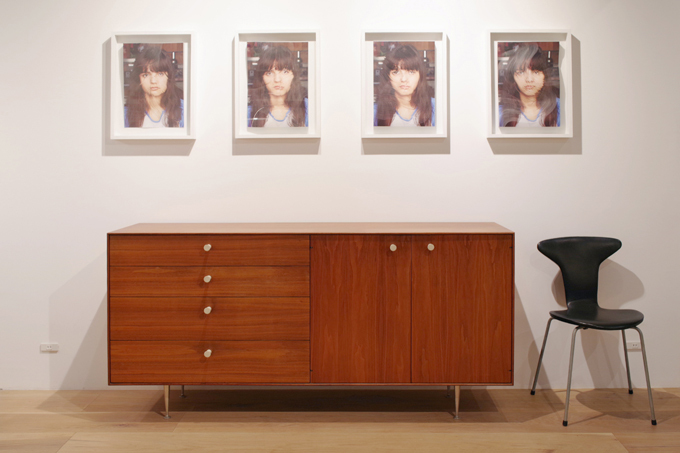 Thin Edge Group Cabinet by George Nelson. | Build up! 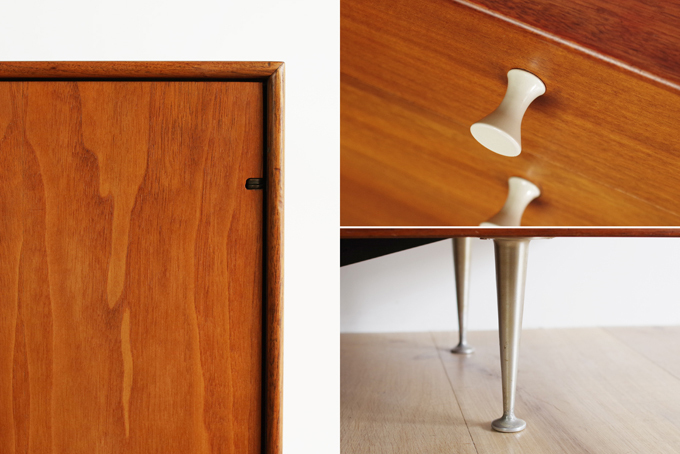 Thin Edge Group Cabinet by George Nelson.